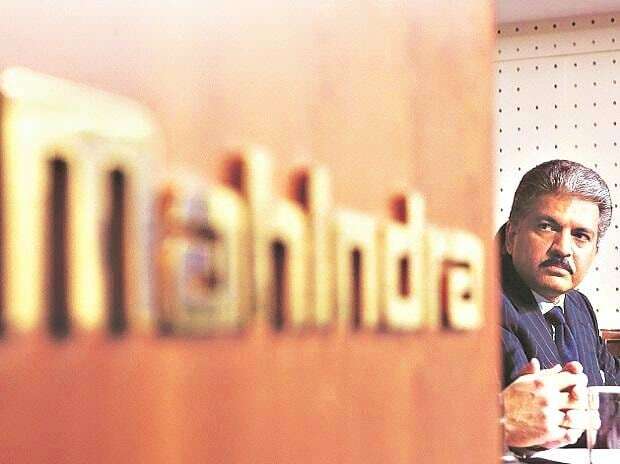 Volume growth of 6-8 per cent, coupled with higher realisations, buoyed Mahindra & Mahindra’s (M&M’s) December quarter revenue by 10 per cent over the year-ago period. Revenues were in line with analysts’ estimates. Of the two key segments, automotive and tractors, the latter was the mainstay, both in terms of growth in volumes and margins during the quarter. Tractor sales were up 40 per cent year on year, in January. The industry is expected to end the year with its highest-ever volumes. The company expects demand to be strong, given the Budget’s focus on agricultural and rural infrastructure, along with the progress in sowing of rabi crops and higher minimum support price for such crops. The company’s management has indicated 8-10 per cent industry growth in FY19 and is well poised to outperform market growth, given its product portfolio. Within the automotive segment, while utility vehicles sales are muted, M&M’s smaller and light commercial vehicles are witnessing strong traction. Growth in the sub-3.5-tonne segment is up 29 per cent on the back of higher rural demand and attractive financing options. 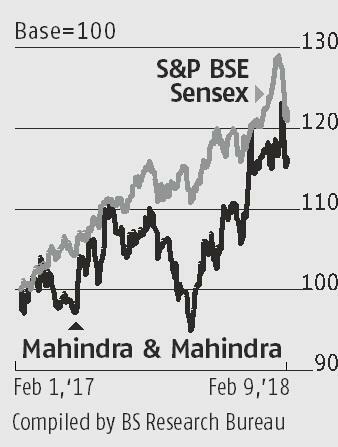 While higher demand for these vehicles is expected to continue, a lot depends on the success of launches of M&M’s utility vehicles in its efforts to regain market share. The company is introducing four new products and refreshes in FY19 in the utility vehicle space. The company highlighted headwinds for sales volumes, including a sub-normal monsoon and rising commodity prices. While so far it has hiked prices in line with increases in raw material costs, more such moves will be necessary if the company is to maintain margins. Overall margins were up 110 basis points to 14.7 per cent, led by the tractor segment, which hit margins of over 20.4 per cent in the quarter. Net profit growth came in at 17 per cent, but it was affected by a higher tax rate on reduction in R&D deduction to 150 per cent and lower investment allowance. Traction in electric vehicle sales is another trigger. The management indicated that growth in this new technology would be driven by three-wheelers, electric buses and taxi aggregators. Given half of its sales come from the rural segment and the government’s focus on improving incomes and infrastructure spending, M&M should see higher growth in demand. This, coupled with reasonable valuations, has meant that most analysts are positive on the stock.